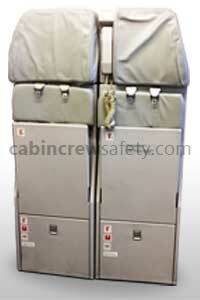 Airbus A320 Double Crew Jump Seat. 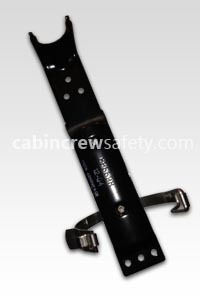 The Airbus bulkhead mounted double crew seat is an ideal flight attendant cabin training aid for both recurrent training and training schools and academies looking for a compact solution to owning an overview aircraft cabin crew jump seat. 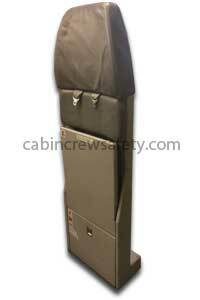 Only the crew seat is supplied. 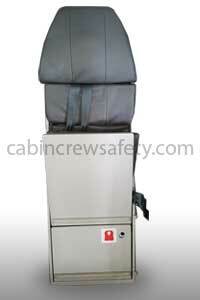 Other items of emergency equipment, bulkhead fittings or cabin items depicted in the photo are not included. 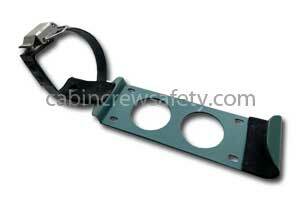 This unit will require a suitably strong wall for mounting. 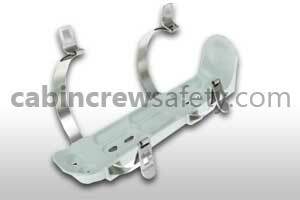 Original aircraft bulkhead fixtures, fittings and sundries are therefore not supplied with this item. 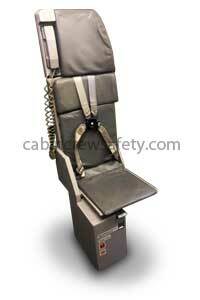 This airbus a320 double crew jump seat is supplied as un-certified representative training equipment. 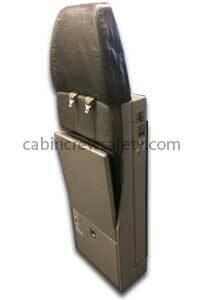 Looking for a Airbus A320 Double Crew Jump Seat for flight operations end use? We're here to help with all of your equipment needs. 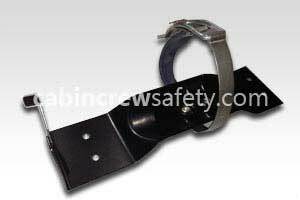 Not only with this Airbus A320 Double Crew Jump Seat but any other parts, equipment and reference training devices that you may require.